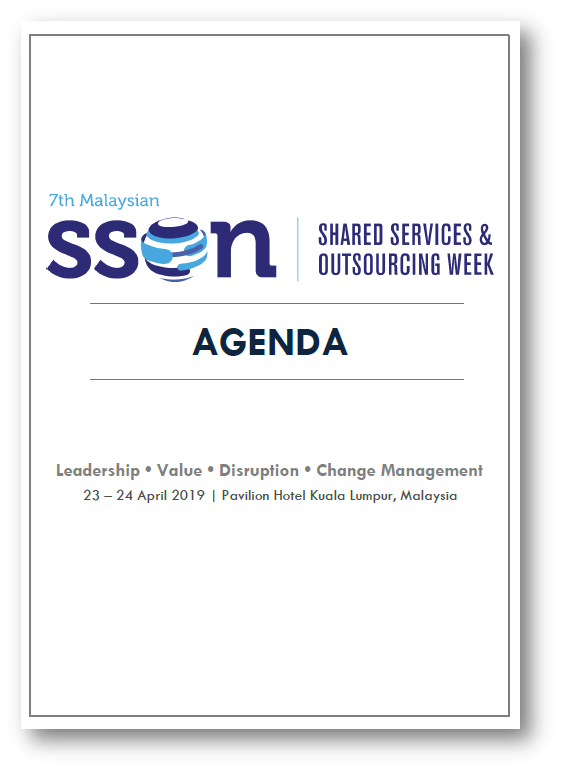 The 7th Malaysian Shared Services & Outsourcing Week will be taking place from 22-23 April 2019 in Kuala Lumpur to highlight the key issues surrounding Technology, Talent, Change Management and Value Addition. What’s in store for you in 2019? Download the brochure to see the full agenda and speakers line-up.